Tom Holland as Nathan Drake in Uncharted Movie! He already plays as my favorite Marvel Hero and now a young Nathan Drake? 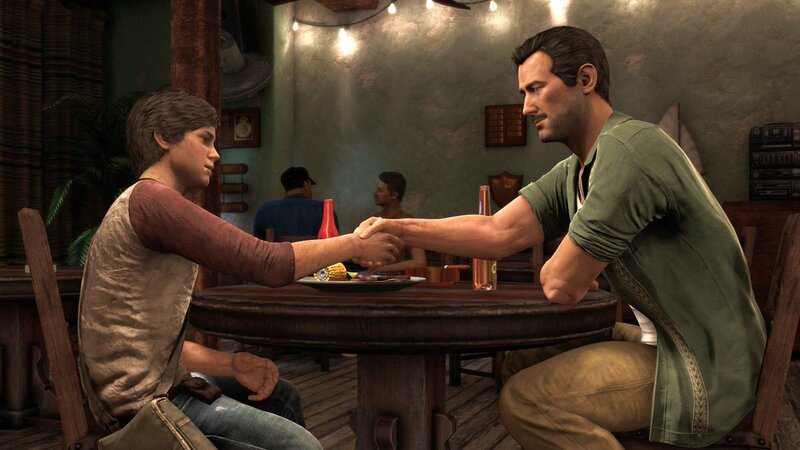 The Uncharted movie will be set in Uncharted 3: Drake’s Deception where a young Nathan Drake meets his mentor, Sullivan and honestly that’s perfect for Tom Holland. We get to see more of a prequel to the Uncharted series on the big screen. Tom Holland was very impressive in the recent Spider-Man: Homecoming trailer and the casting decision was made by Sony Pictures Chief, Tom Rothman. Now, the idea for the Uncharted movie has been announced since 2009 but have gone through many different directors, script writers, and lead actors so, with the lead actor being Tom Holland, hopefully, there will be room in his schedule. With a director and lead actor in the works right now, the project could be in a more stable position and will definitely be a reality in the near future. What do you guys think about Tom Holland being Nathan Drake? ← Thrift Shop Goodies #9 Haul!